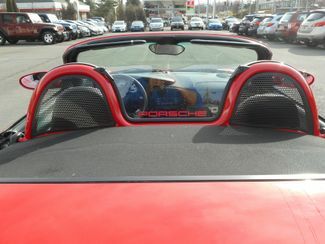 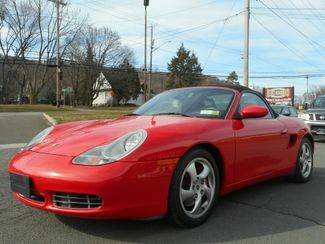 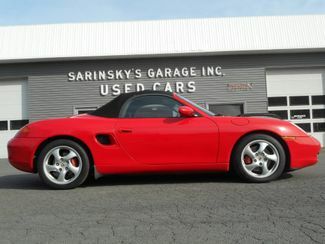 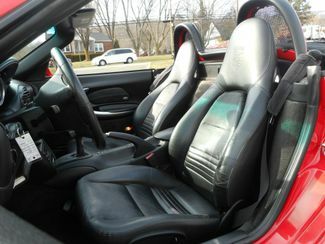 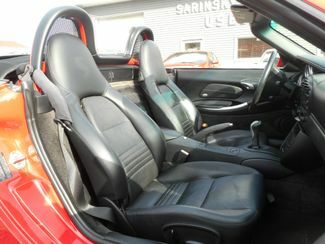 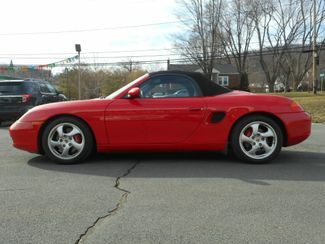 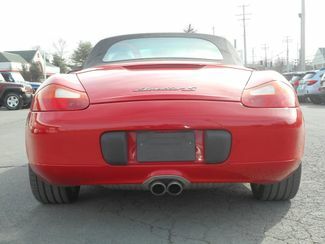 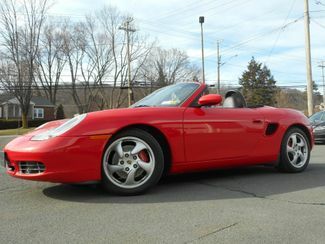 2001 Porsche Boxster S | New Windsor, New York | Sarinsky's Garage, Inc.
Top down, shades on, music up 85 and sunny. 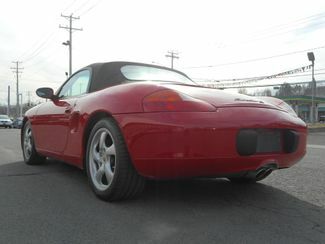 Now picture all that in a your very own Porsche boxster s. Yea that's right here we have a 2001 Porsche boxster s, Red on black is the color scheme and wow does it shine. 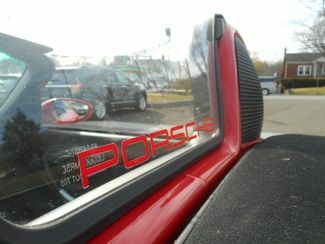 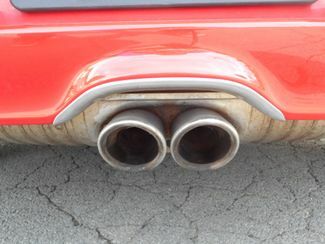 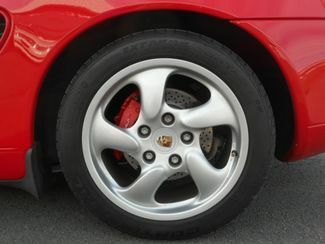 Porsche has been around for a long time and have proven their own in the automotive world from roadsters to suvs. 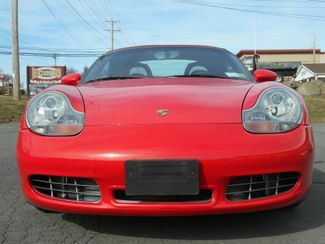 Boxster really nails it from handling and enough power running through its 3.2 6 cylinder engine, you'll have a blast ripping through the turns in this nimble machine.. Drilled and slotted rotors all the way around, brand new continental Extreme contact tires all the way around a perfect fabric top with the push of button shes down and ready for wind in your face forcing you to smile from ear to ear. 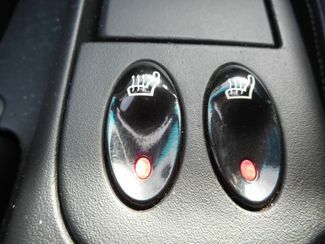 For chilly cruise nights flip on the seat warmers and you and your lady or lady and man will have toasty buns in no time. 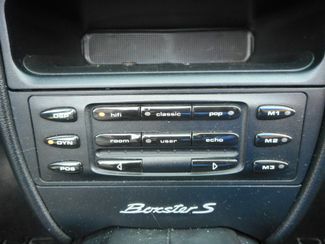 Radio has a killer sound to it and can drown out wind and road noise with no problem. 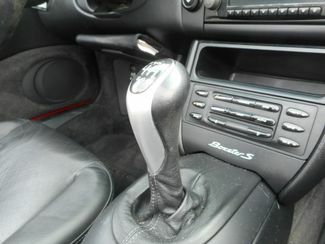 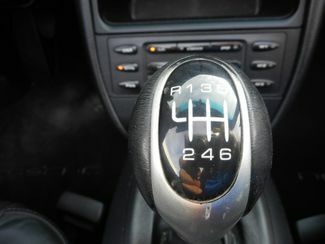 The 6 speed manual gear box is nice and tidy and the clutch feels great. 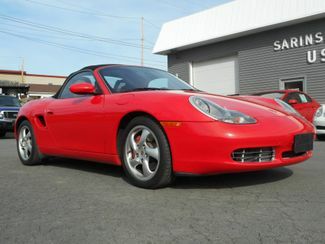 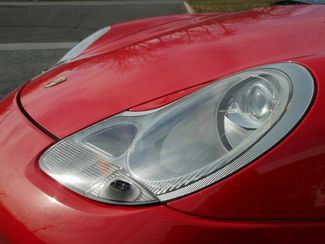 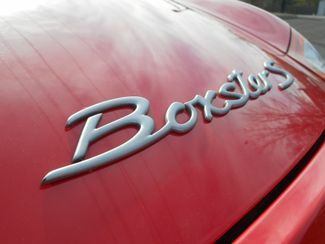 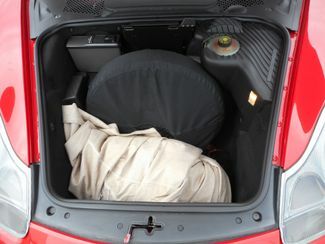 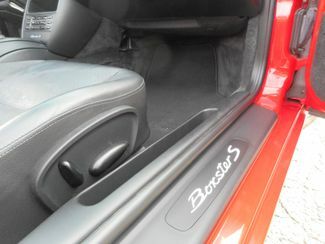 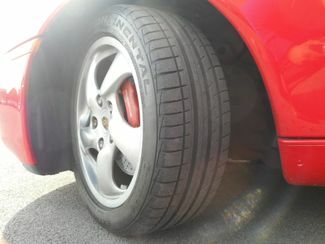 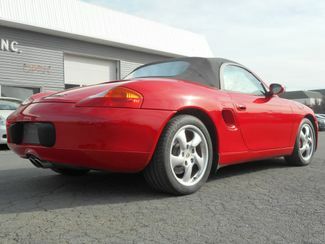 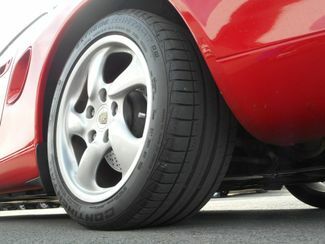 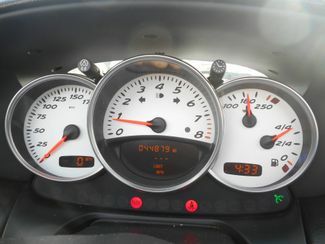 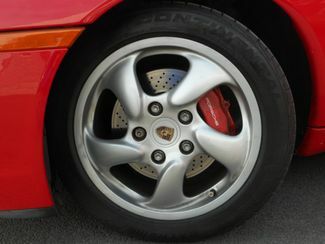 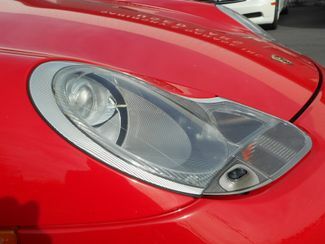 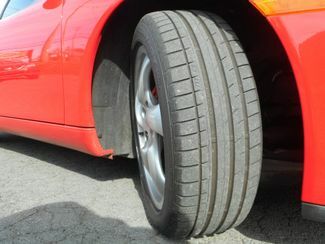 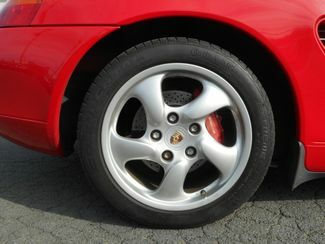 The boxster s is a fun car at a great value espically with only 44,000 miles. 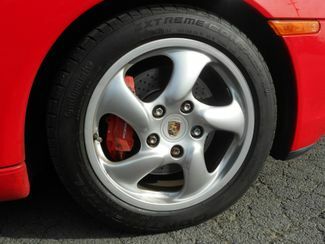 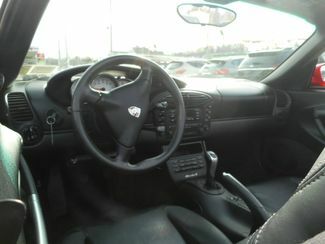 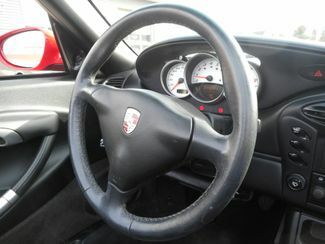 This is a drivers car and I promise you wont be disappointed, Though we are selling this Porsche it is a friends vehicle and we are just helping him out. 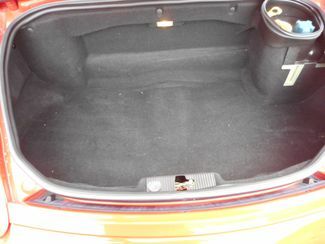 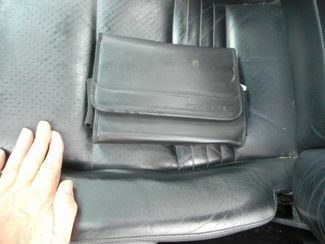 We have gone through the car and its all their. 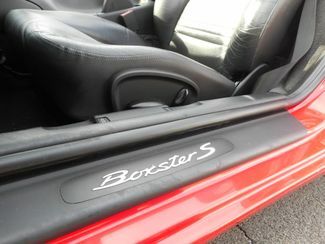 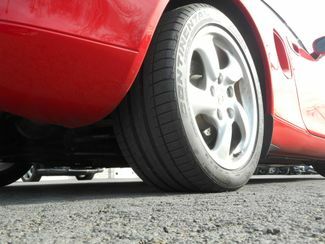 I personally drove the Boxster around the block and it truly is impressive. 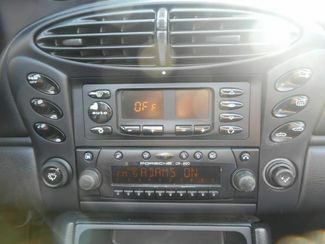 For anymore questions or concerns please call!